We “I Retailers Pvt. Ltd.” well-renowned firm that is Manufacturing, Wholesaling, Exporting and Importing a wide range of Magic Spin Mop, Electric Kettle and much more. 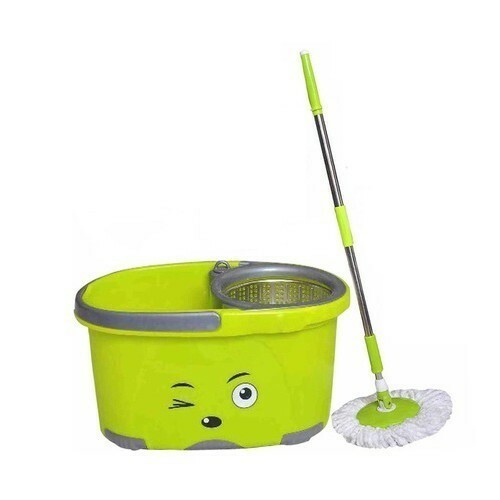 We are a known name which is engaged in Manufacturing, Wholesaling, Exporting and Importing a wide range of Magic Spin Mop, Electric Kettle and much more. Which effectively meet up the preferred purpose of the customers.